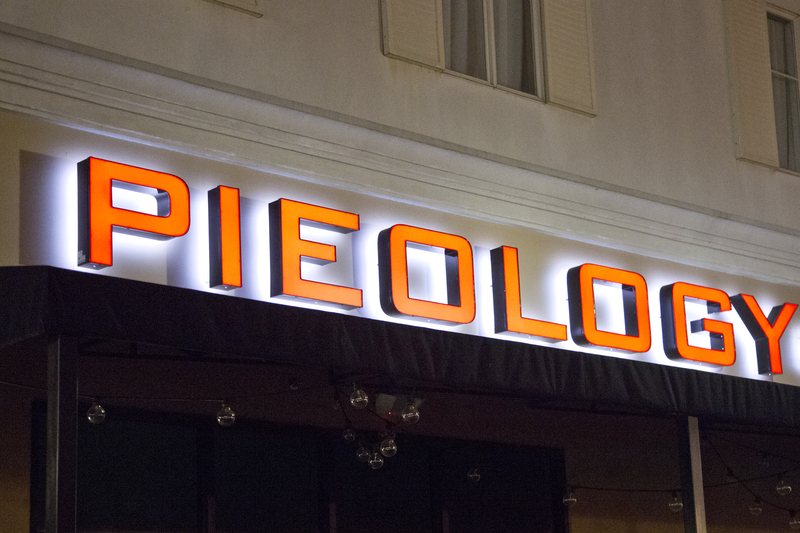 I’m so excited to have been invited to the media junket at Pieology Pizzeria next week! I’ll have a post all about it next week, so be sure to check it out. Also make sure you like the Facebook page with the link above. 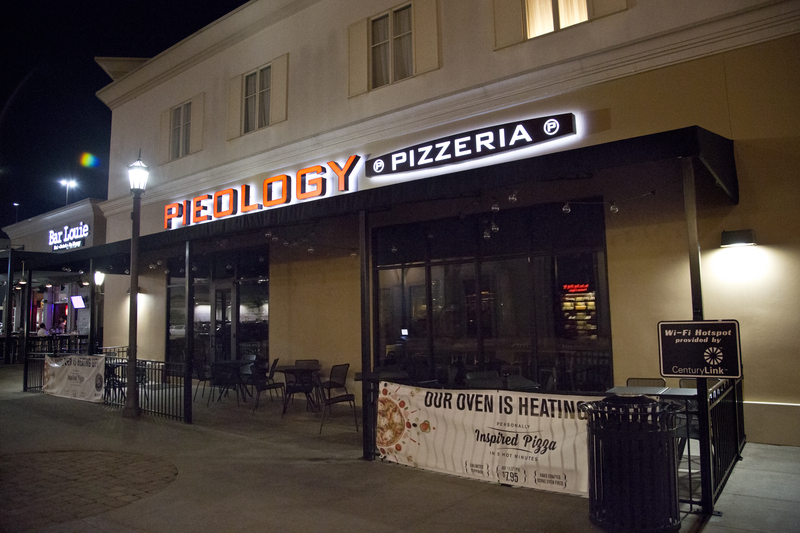 Categories: Food Review | Tags: #dineHSV, bridge street town center, eat local, huntsville alabama, pieology, pizza | Permalink.